Rounded bottom and bevel top. Type 1 clear borosilicate glass. 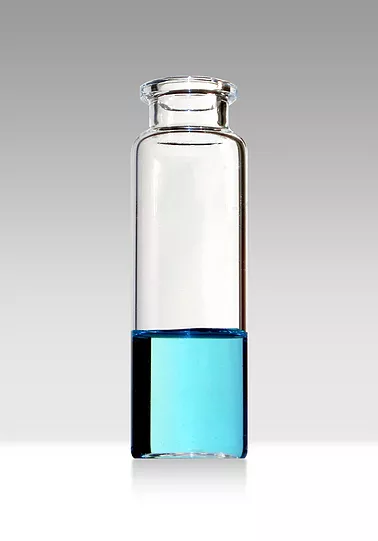 20 mL Precision™ Headspace GC crimp top vials, 75.5 x 23 mm with rounded bottom and bevel top. Type 1 clear borosilicate glass. All vials are clean room-packed and packaged in tamper-evident, shrink-wrapped polypropylene boxes. Headspace vials are packed in a clean room environment. No contamination of the vial by particles or chemicals as these vials are packed in tamper-evident, shrink-wrapped polypropylene boxes. Fully automated counting and packaging guarantee a 100% vial count. 100% traceability by printed batch numbers. 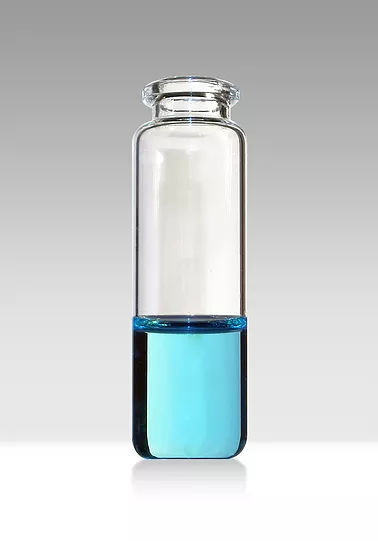 Precision™ Headspace Vials is a trademark of ChromLab. Flat bottom and bevel top. Type 1 clear borosilicate glass.